Mary, who just got married in Sandakan completely entrusted her heart to me, and her trust made my hand work according to its inspiration. I’m truly satisfied seeing her looking so beautiful. 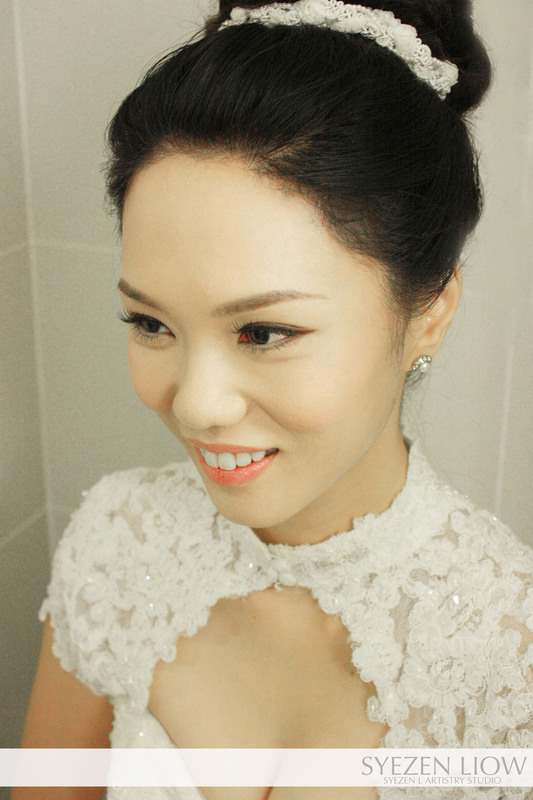 Do you have a package for actual day makeup/hairstyling + photography service? My wedding is on 19 Sep, 2014 in Sandakan. Morning tea ceremony followed by dinner at Sabah Hotel. 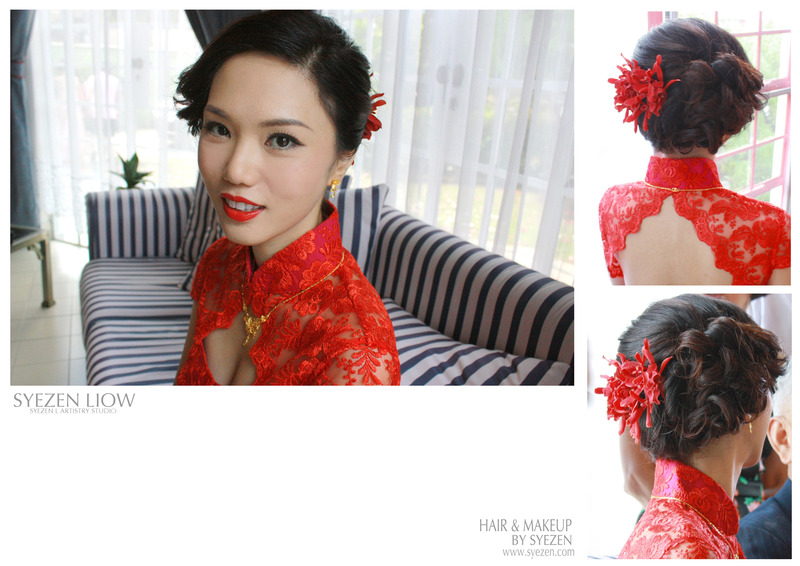 If possible, I’d also like to include makeup & hairstyling for my mother & mother-in-law. Please quote me accordingly. Thanks!